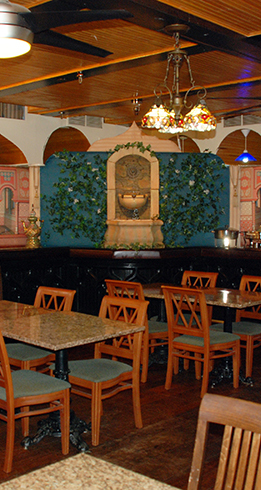 Aroma offers healthy, fresh and authentic Mediterranean Cuisine food in the heart of King of Prussia. 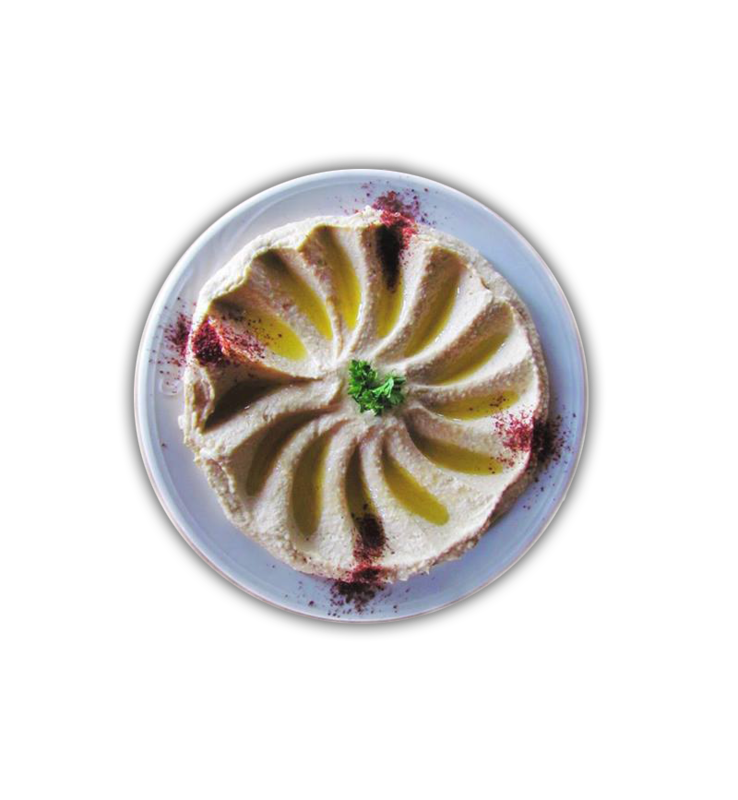 You will find a large variety of vegetarian options, perfectly spiced and grilled halal meat selections, as well as traditional Mediterranean desserts. Aroma is open 7 days a week for lunch and dinner. Delivery also coming soon! Check back to the site for updates. Beginning March 1st, 2019, Aroma will be delivering! A fantastic addition to King of Prussia, I was impressed by how tender and well seasoned the meats were and their impressive selection of vegetarian options. Will be dining here again! Aroma’s party room can accommodate up to 35 people and is the perfect space for holiday parties, birthday parties, social gatherings and corporate events. Make a reservation by calling 610-337-9300 or by filling in the form below. 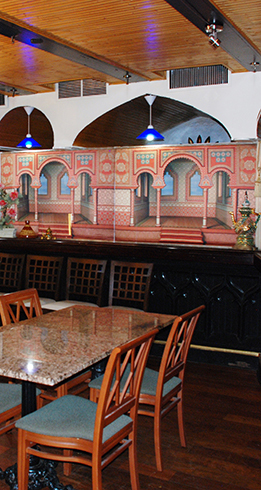 Healthy, fresh and authentic Mediterranean Cuisine in the heart of King of Prussia. Aroma offers an intimate dining experience, take-out, delivery and catering options for all of your needs.